2. Conversation : گفتگو - بات چیت - تبادلہ خیال : (noun) the use of speech for informal exchange of views or ideas or information etc..
How this page explains Tabadla Kheyal ? 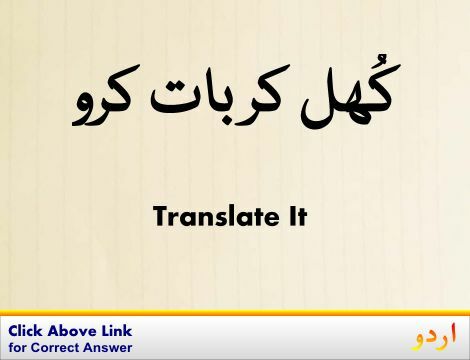 We help you understand the word Tabadla Kheyal in English. 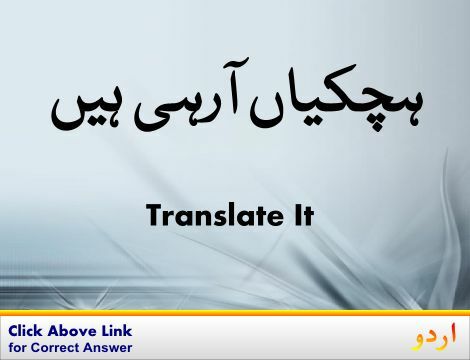 We not only provide English meaning of تَبادلہ خَیال but also give extensive definition in English language. 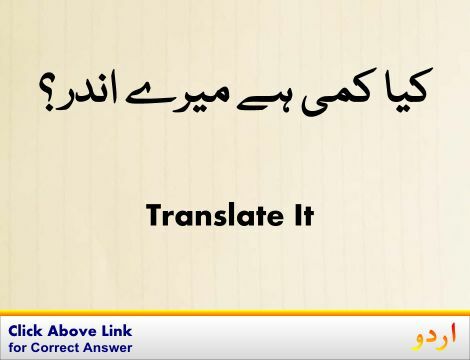 You can also find multiple synonyms or similar words along with Tabadla Kheyal. 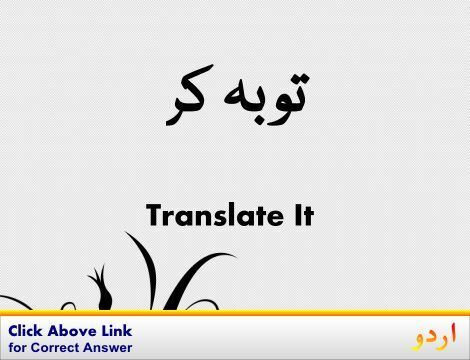 You may also want to see Android app to get تَبادلہ خَیال, please install Wordinn Urdu Android app now.